The Azamara Journey cruise ship is in Hamilton today [April 7], making the first of what is scheduled to be four calls for this year. 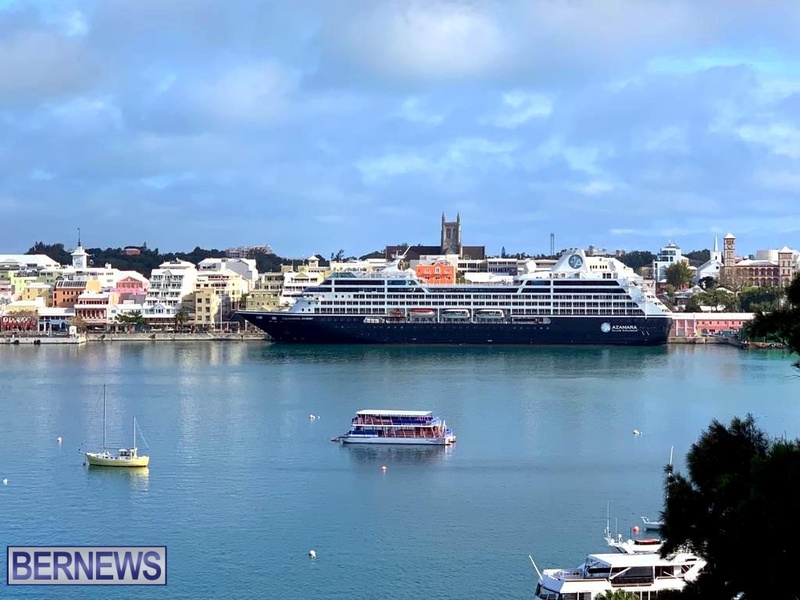 According to the 2019 Bermuda Cruise Ship Schedule [PDF], the 592 foot long cruise ship will also call on the island again twice later this month, and then also visit in November, docking in the City of Hamilton each time with an estimated 672 passengers and 306 crew members. yet another Cruise Ship that could so easily have docked at St.Georges.